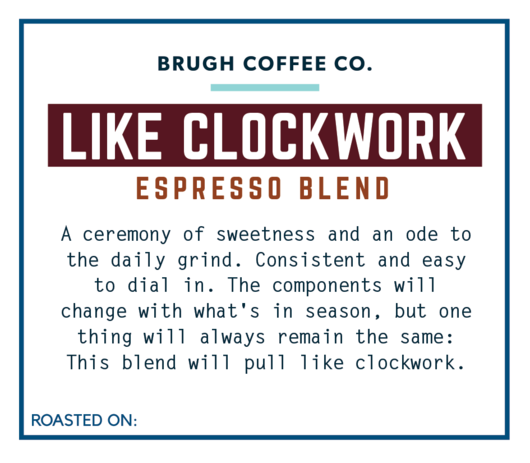 Morning Brugh is a celebration of sweetness and an ode to the daily grind. 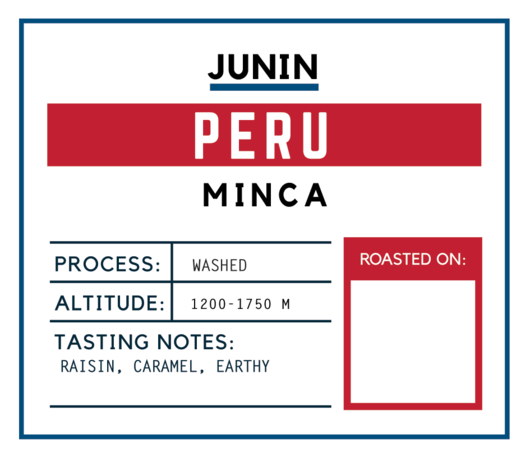 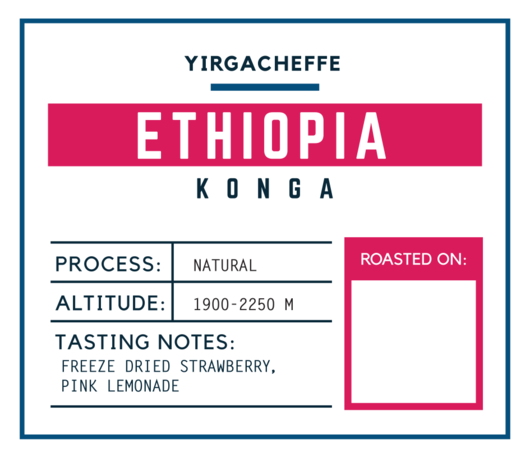 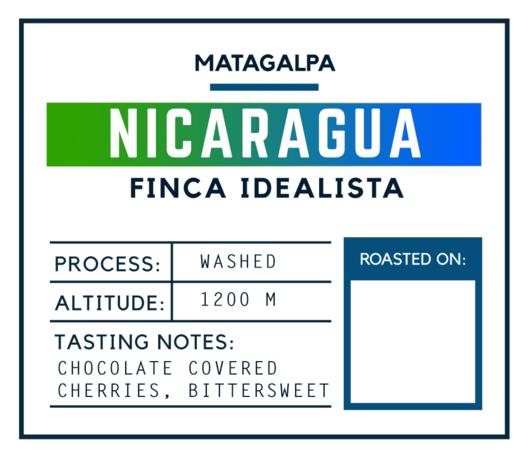 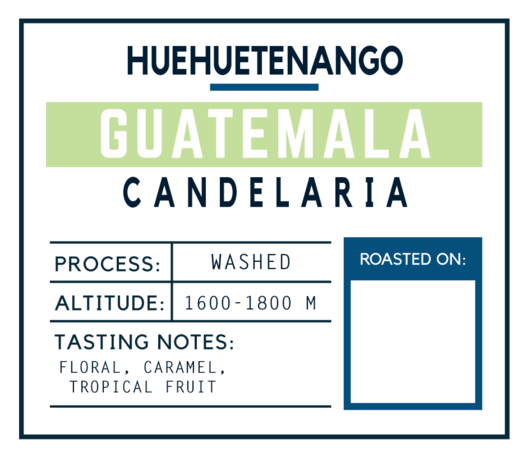 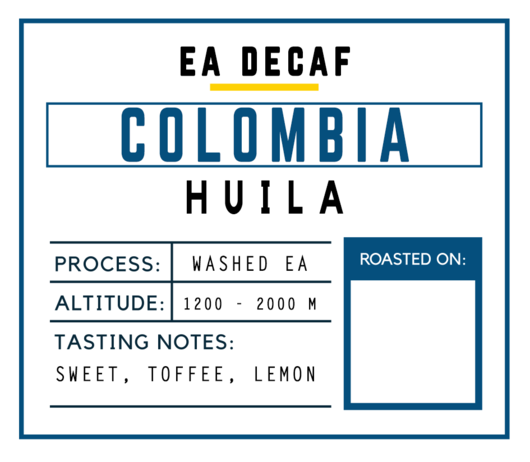 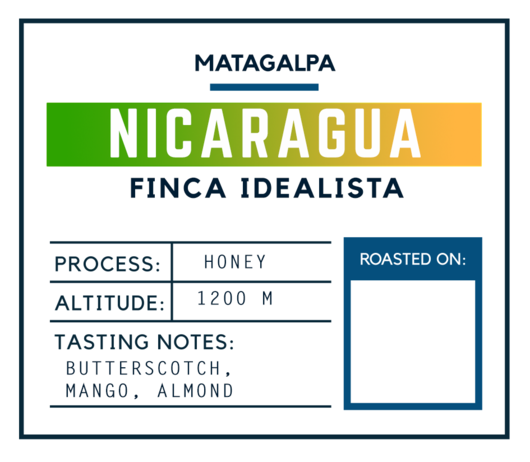 This blend holds up to cream and sugar, but is tasty all on its own. 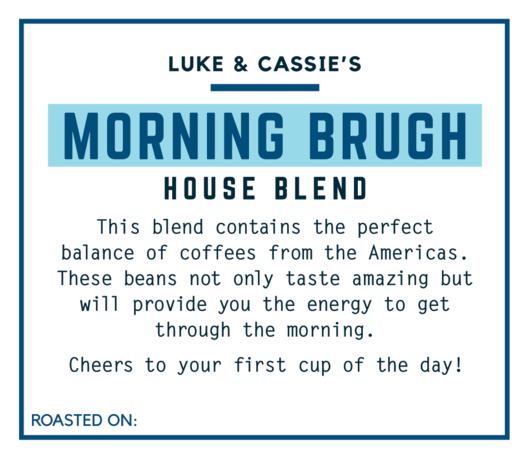 The component(s) will change with what's in season, but one thing will always remain the same: Morning Brugh is an excellent "everyday cup".